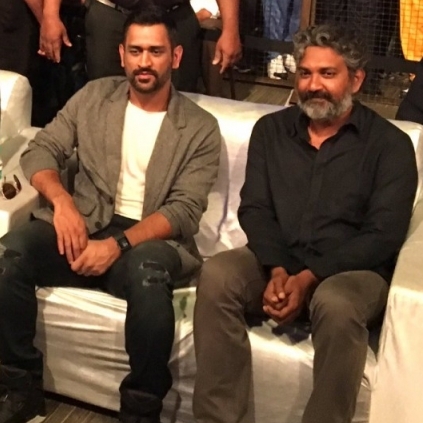 Director SS Rajamouli of Baahubali took to his Twitter space just a while ago to congratulate Virat Kohli and the Indian cricket team for winning the bilateral ODI series against New Zealand with their win yesterday, October 29. His tweet read: "Congratulations to Virat Kohli & #TeamIndia on winning consecutive 7 ODI series... REMARKABLE play👏🏻👏🏻" (sic). It should be noted that team India has been undefeated in their last seven consecutive ODI bilateral series, which is an impressive record. They now host the Black Caps in a three-match T20 series - having never won a T20 match against them. This should be interesting. 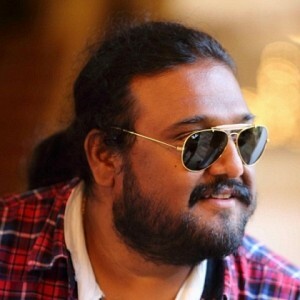 SS RAJAMOULI CONGRATULATES THIS SPORTS STAR! 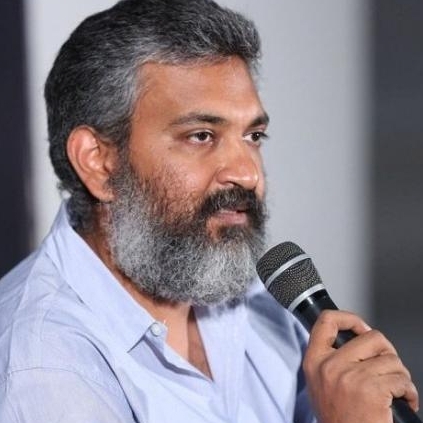 Director SS Rajamouli of Baahubali took to his Twitter space just a while ago to congratulate Indian badminton player Srikanth Kidambi for winning the French Open Super Series which culminated yesterday, the 29th of October. His tweet read: "2 titles in a week and 4 in a year..👏🏻 Congrats Srikanth Kidambi for winning the French Open. India is proud of you." It should be noted that the pro shuttler had also won the Indonesia Open tournament last Sunday, the 22nd of October - thus accomplishing an astounding feat of two title wins in a week with this win. 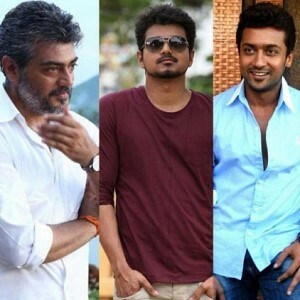 Ajith fan now plays son to Vijay’s dad! People looking for online information on SS Rajamouli, Virat Kohli will find this news story useful.